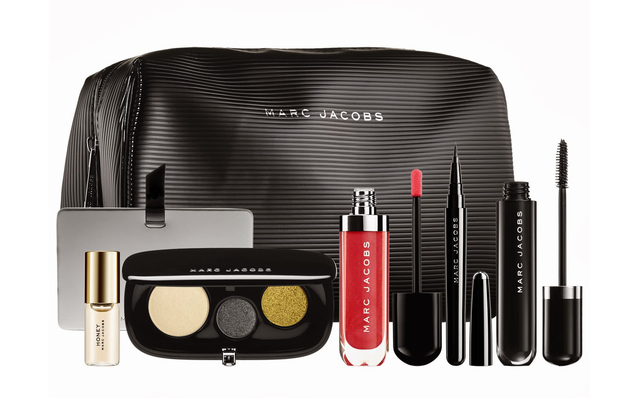 Marc Jacobs Beauty Holiday 2013 Collection . 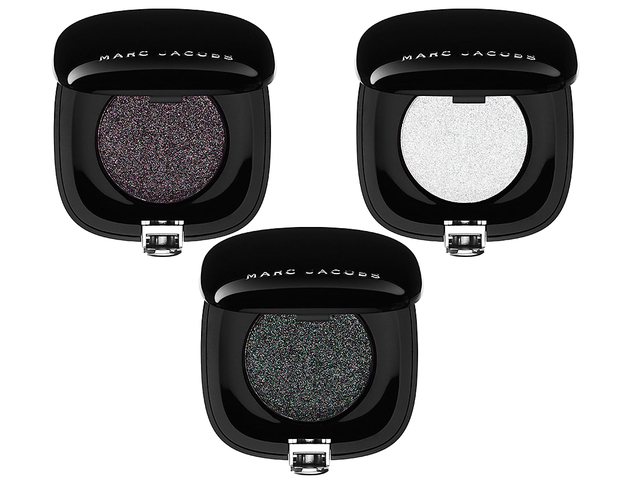 The long-wearing Close-Up (302) powder is inspired by Marc Jacobs' fall 2013 runway show and is made to flatter all skin tones. 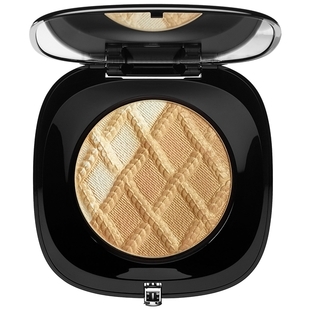 It has a creamy texture and velvety finish. 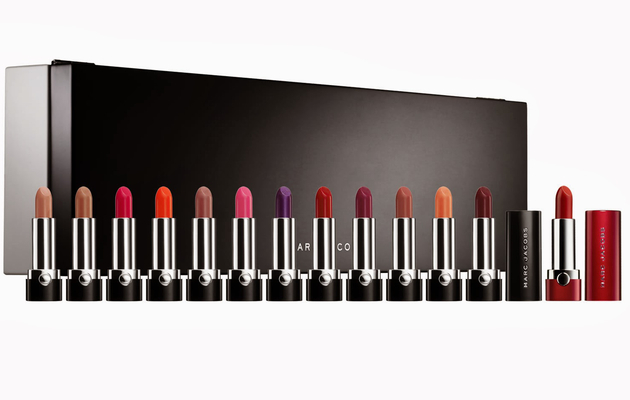 If you're curious about the designer's new creation but don't feel like shelling out $300 for an entire palette, you'll be glad to know that the Showstopper shade is also sold separately. 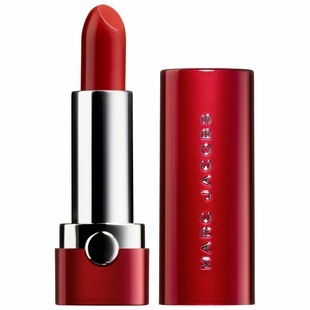 According to the label the long wearing lipstick is intensely pigmented, has a gellified formula and a lip plumping agent.